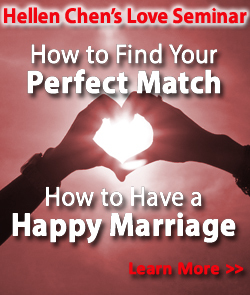 Hellen Chen, matchmaker and marriage expert was interviews on Senior Voice America. Evan and Deb, the hosts of "Health, Wealth and Wisdom" invited hellen to talk with her on how to develop the perfect marriage and what is her advice about dating and relationships. 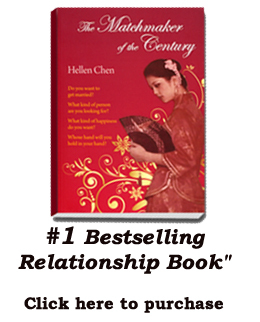 Hellen Chen's book "The Matchmaker of The Century" is a Barnes and Noble bestseller in 6 categories including Love and Romance and Marriage.